Ever since learning UML back in 1998 I've been looking for decent UML tools that best suit my rather ad-hoc diagramming style. Even though I've occasionally used them, I've never really enjoyed the heavyweight, round-tripping, IDE-integrated (even IDE-embedding!) 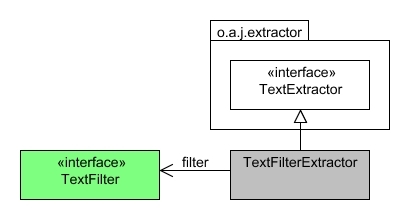 modelling monoliths that most of the UML tools seem to evolve into sooner or later. My reasons for using UML are documenting existing code and discussing new ideas, almost never to actually implement anything. I usually also work in highly heterogeneous settings with co-developers using a wide variety of tools and development environments. 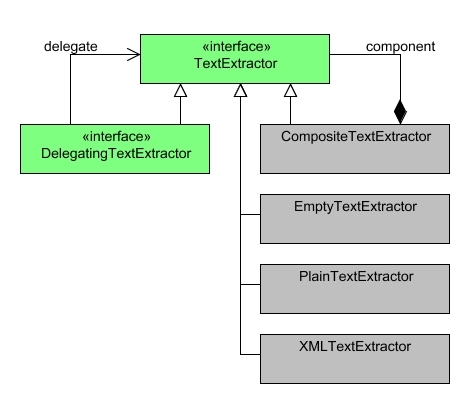 Adapting to a do-all-be-all UML tool is in many cases simply impossible or at least quite difficult. Thus I've actively stayed away from the high-end offerings and focused more on the low-end alternatives like Dia and the most popular UML tool in the world, MS PowerPoint. However they never felt really natural, being either too inflexible or requiring too much manual work especially when rearranging diagrams. Luckily a few years ago, while doing my yearly lookout for better development tools, I stumbled upon UMLet, a lightweight open source UML diagram editor that has a rather original but very flexible and convenient user interface. It even works as a drop-in plugin for Eclipse. A few weeks ago after upgrading to Eclipse 3.2, I went looking for an UMLet upgrade and was happy to find version 7 available for download. The new version has nice new features like color and transparency support, new diagram types, and various user interface improvements like improved mouse selection support. Warmly recommended. 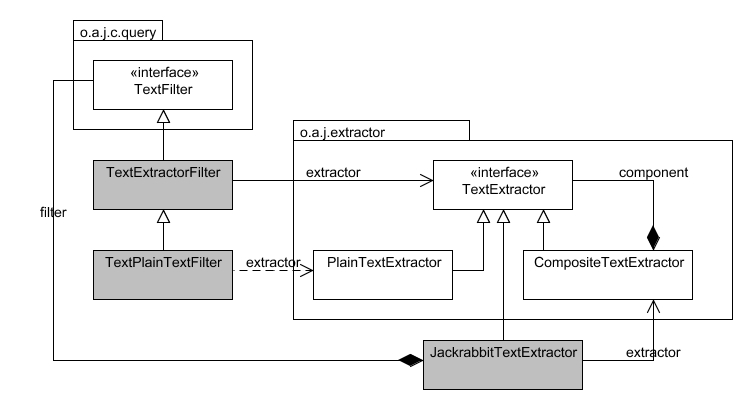 The attached class diagrams were quickly created using UMLet 7 to describe the structure of a mid-sized patch I sent for consideration as part of the Jackrabbit issue JCR-415.